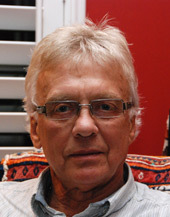 Dr. Ham graduated in 1975 from the University of Saskatchewan with his B.Sc. and M.D. with an internship in Michigan. Since, he has worked as a full-time family and emergency physician in Surrey, BC. 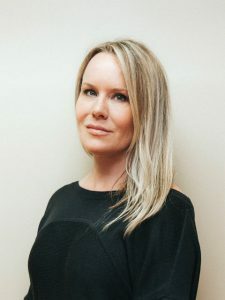 Dr. Ham is certified with Allergan Canada in Botox Cosmetic, and Juvederm Injections. As well he is certified in Restore Fraxel laser treatments. 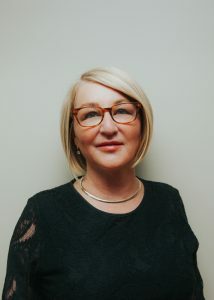 He owns CarePlace Laser in Whiterock and is the medical director at Dermessentials Inc.
Sharon is a Registered Nurse licensed under the CRNBC with 40+ years of combined hospital and cosmetic medical services. 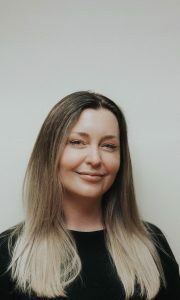 She is a Certified Aesthetic Nurse Specialist (CANS) and is an advanced injector of Allergan products Botox and Juvederm since 2002. Certified by Syneron Canada, using Elos technology in Laser hair removal, Skin rejuvenation, Skin tightening and Sublation. Advocates continuing education and updating of skills to stay current. 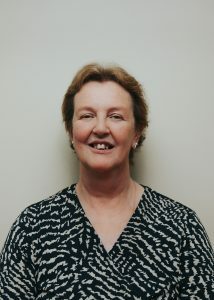 Dr. Susan Booth graduated from the University of Manchester, UK in 1981. She worked in a general practice until 2009 when she moved to Canada. 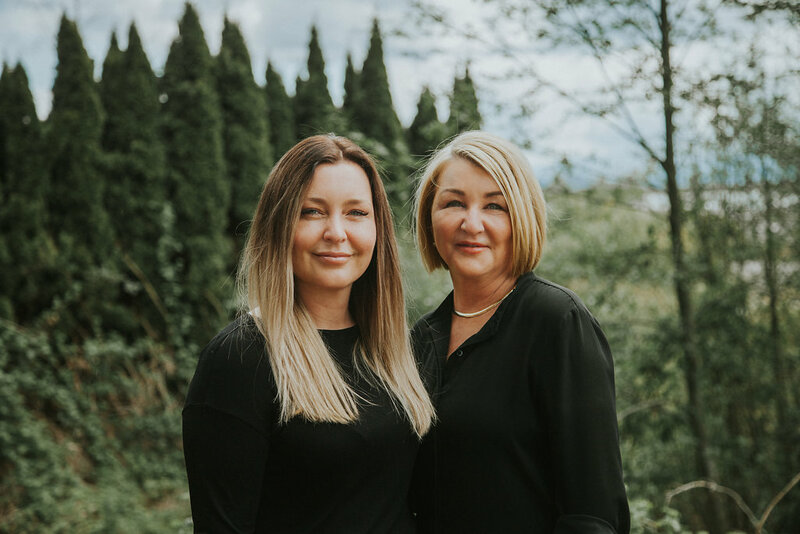 She obtained her Canadian MD and has been working in General Practice and addiction medicine in Alert Bay and Campbell River.In 2016, Dr. Susan Booth was certified in Botox Cosmetic, and Juvederm Injections and joined our Medical Director team at Dermessentials. Jody is attentive to listen to clients requests, to assist them in developing a plan to encourage success. Offers combined hospital and cosmetic experience. 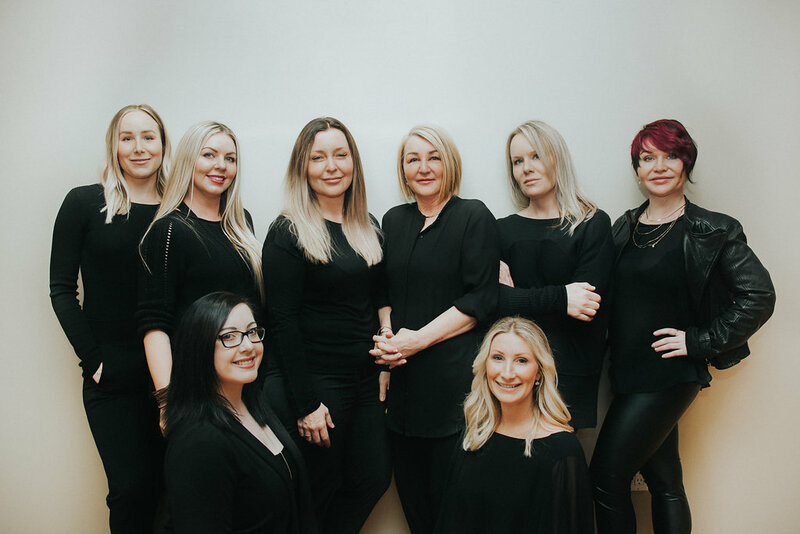 Trained in Lamprobe, Hydrafacial and LED therapy treatments. 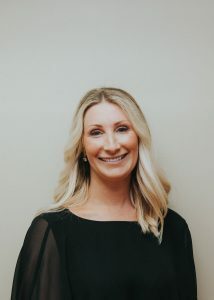 Chelan has been with Dermessentials since 2010 and is experienced in a variety of areas within the clinic. 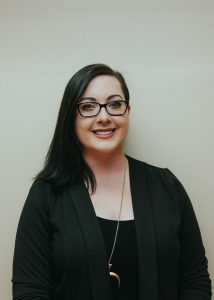 Brandy enjoys the opportunity to meet clients and accommodate individual needs and appointments. She is experienced and able to discuss the various procedures and products offered at the clinic. 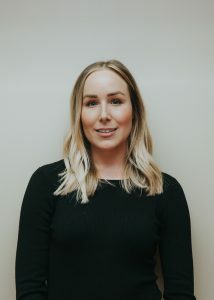 Skye is a graduate of the Canadian Optic and Laser Center as well as being certified by Coolsculpting. 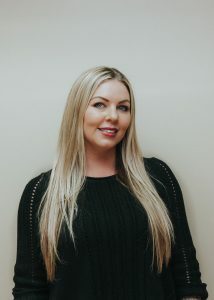 She is passionate about skin health and enjoys assisting clients in reaching their skin and body goals.